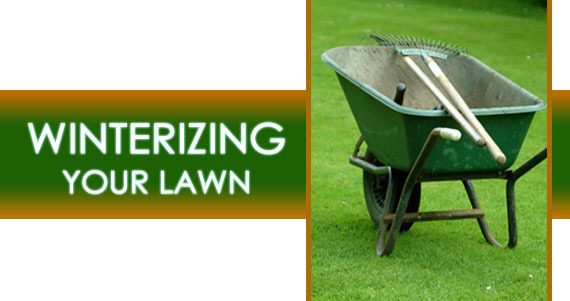 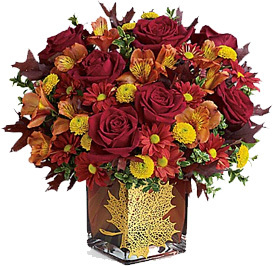 Look for our $10 Teleflora coupon in Sunday's Newsday Smart Source Coupon Section out Nov. 22. 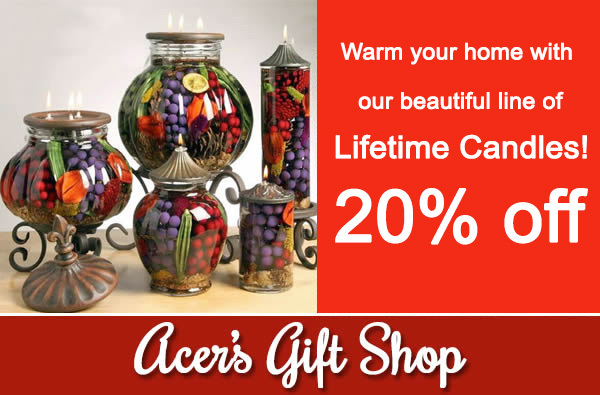 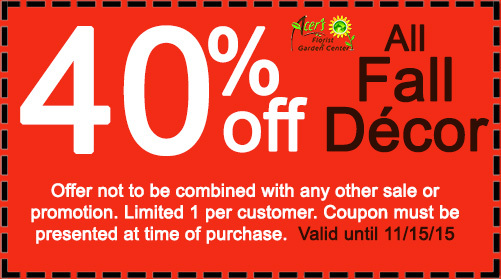 Or visit our website www.acersflorist.com and sign up to receive coupons and other special offers." 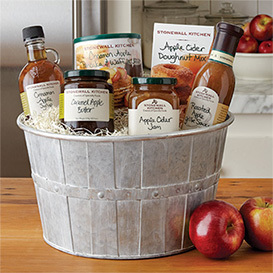 COME IN THIS WEEKEND TO SAMPLE CINNAMON APPLE PANCAKES!